It is porridge which includes Yam, Ginkgo nut and Latic acid flavored. All you have to do is put water or milk or soy milk in our products and ready to drink, it is also can be mix ina warm water to serve as porrige for your healthy breakfast. This is a very convenient food and tasty. Also it is healthy food because it contains yam and some grains and latic acid. In addition, our products is good for breakfast. 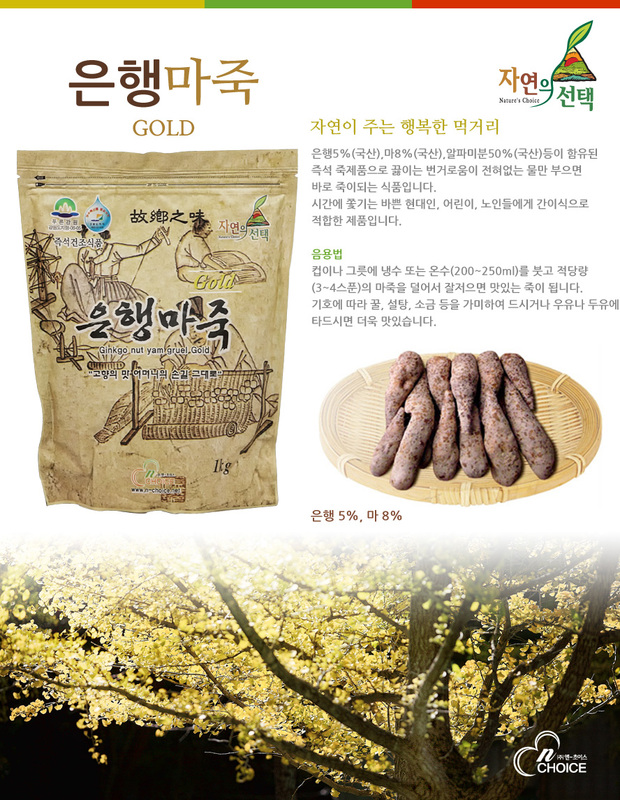 It contains original 5% of gingo nuts, 8% Yam, 50% of Alfa Derivative, and other natural ingredients.